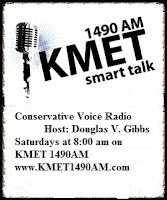 Conservative Voice Radio is normally hosted by Douglas V. Gibbs, with members of the Banning-Beaumont-Cherry Valley Tea Party (Glenn, Jan and Diane) on KMET 1490-AM every Saturday at 8:00 am Pacific Time. 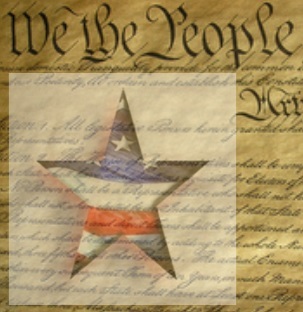 But, when today’s episode was prerecorded, I was in Los Angeles County working to spread the sanctuary state opt-out message, and working to help promote the Golden State Coalition. So, the gang did the show without me . . . and it came out pretty good.